Orient Rail Journeys is a trusted luxury train travel portal, which is a well-known source of providing luxury traveling in India for classy Indian holidays. 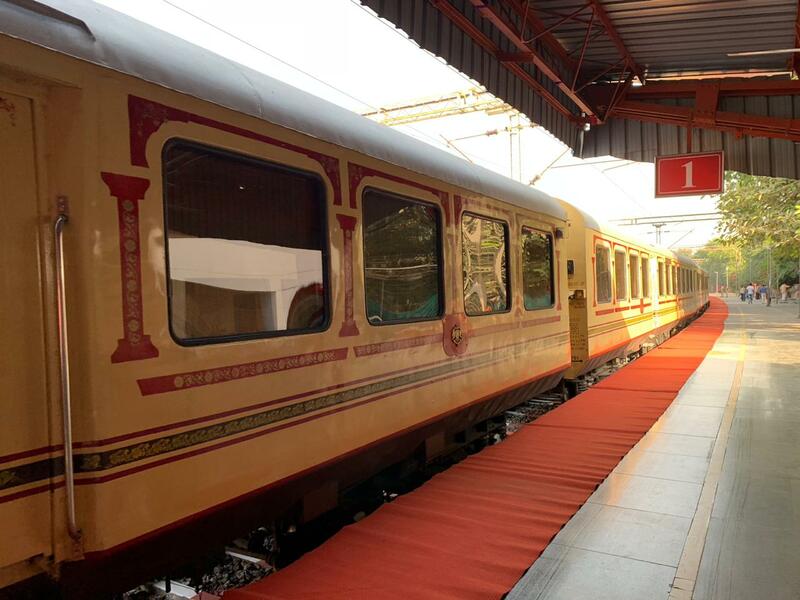 We are one of the leading names amongst India's Luxury Trains Operator based in New Delhi. 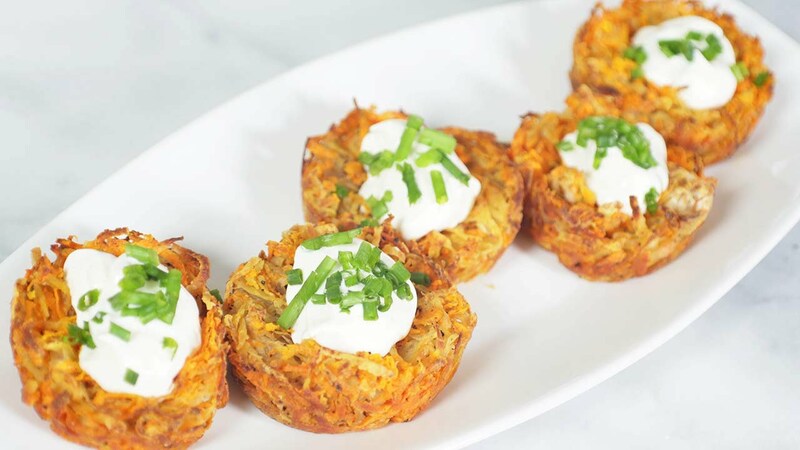 We have a proficient team of skilled members to provide our guests with matchless customer service catering their needs and meeting their expectations. Our premium luxury travel portal brings you fascinating pictures and videos of delightful experiences through a user- friendly online medium. Take a sneak - peak into the finest of luxury trains in India, the premium facilities, luxurious hospitality, vibrant interiors and seamless services offered on our website. Palace on Wheels, Maharajas Express, Deccan Odyssey and Golden Chariot takes you to visit awe- inspiring sites of interest in superior ingenuity. Travel around in sophisticated personal carriages in fusion with services as you fall in love with the land of heritage and culture. 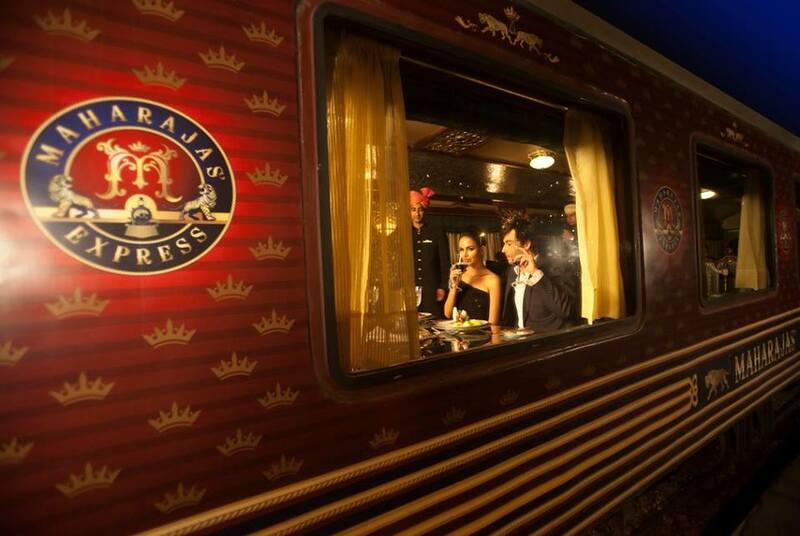 Luxury trains are the royal palaces of the 21st Century! Where else will one get a chance to spoil themselves over royal treatment from end-to-end with the most qualified staff attending your every need? Additionally, through these luxury trains tour packages one will also get a chance to visit the most popular tourist attractions around the country, with proper guides and planned arrangements of activities to get the best feel of the place. Luxury train tours in India are the combination of comfortable travelling, good food, the best hospitality, perfect security, and none of the headaches of planning sightseeing and touring trips around the tourist spots! So, go ahead a book your dream vacation today!